Advanced L-series zoom featuring a very fast f/2 aperture and delivering exceptional image quality. It redefines zoom lens image quality. The RF 28-70mm F2L USM offers the kind of image quality you’d expect from a prime lens, and adds an f/2 maximum aperture for more creative control. Travel with a single zoom for space-saving flexibility. A versatile 28-70mm range is useful for many subjects, from big-sky landscapes to portraits, fine art and street photography. Work quickly and quietly in a variety of situations. The RF 28-70mm F2L USM features an f/2 maximum aperture, letting you control shallow depth of field in portraits and capture ambience in low light. The zoom and focal length recomposes and reframes quickly to capture that decisive moment. Focus and shoot in low light, and let Canon’s L-series quality inspire confidence – even in bad weather. 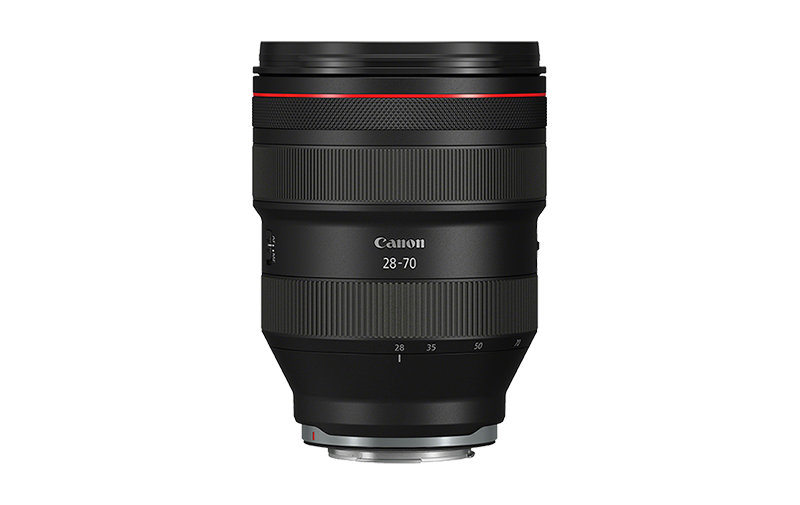 The RF 28-70mm F2L USM has all the optical, mechanical and electronic advantages of the EOS R system. Achieve extraordinary image quality and expect very high sharpness with low levels of distortion. Focus quickly and in near silence, thanks to an advanced ring-type USM AF motor. When combined with the EOS R system’s silent shooting technology, photographers can remain discreet. Experience faster shutter speeds and f/2 aperture that can freeze subject and camera movement. With a shallow depth of field, the RF 28-70mm F2L USM is ideal for emphasising a pin-sharp subject. 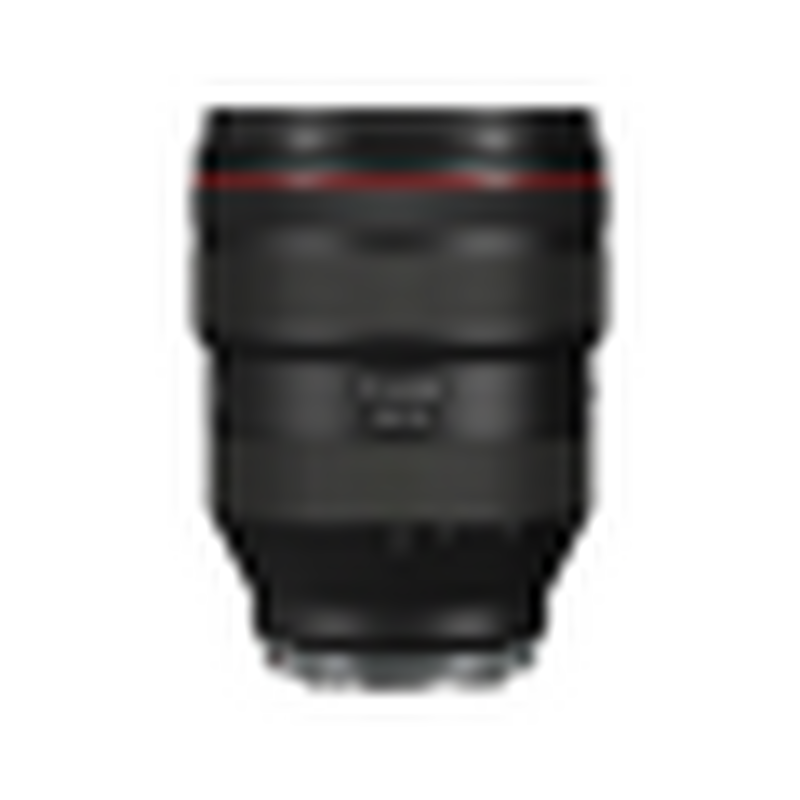 The RF 28-70mm F2L USM features a customisable Lens Control Ring, which lets photographers respond instinctively to changing conditions by quickly adjusting a variety of settings including aperture, shutter speed, ISO and exposure compensation. Find out how professional photographers and filmmakers have brought higher levels of quality and detail to their stories with the EOS R System. Lightweight 24-105mm f/4 L-series zoom offering a wide zoom range with impressive versatility. A fast-aperture 35mm f/1.8 macro lens for wide-angle perspective and close focusing.